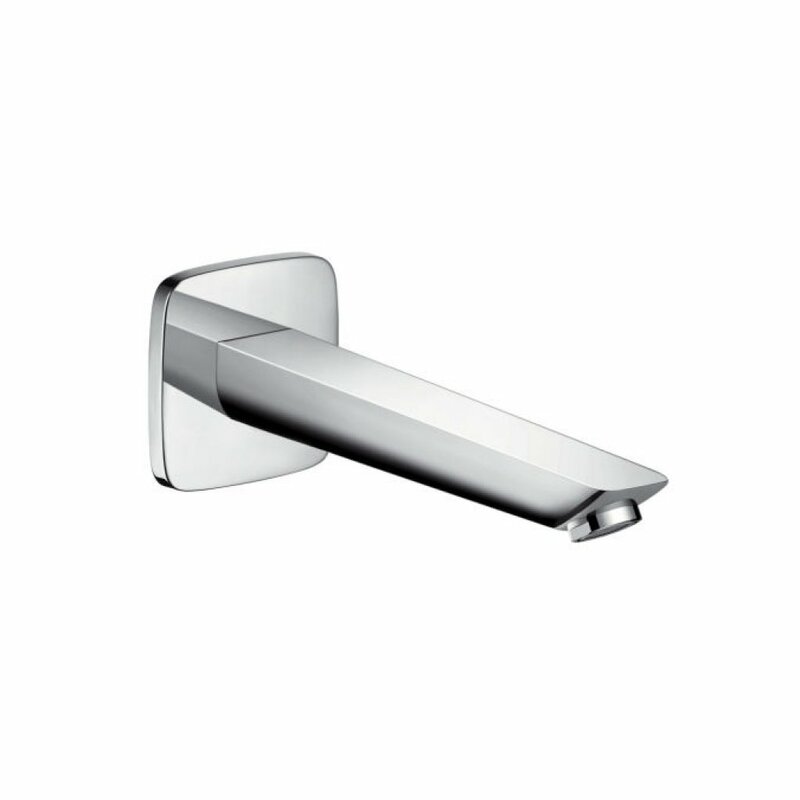 Coupled with a Hansgrohe bath mixer, the Logis Bath spout exudes both style and functionality. A rare feat indeed! 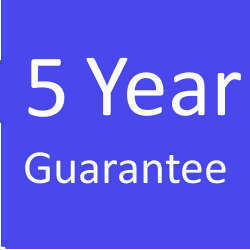 Hansgrohe's 5 Year Guarantee generates a confidence like no other. With a little care and attention, made all the easier with the excellent Quickclean system, you can fill your bath for a lifetime. With QuickClean you can rub off limescale in an instant. Hard Lime water, dirt, cleaning agents: mixers and showers need to withstand quite a bit. With the QuickClean technology from Hansgrohe, you can remove limescale in an instant. Since Hansgrohe has fitted its mixer aerators and shower jets with flexible silicon jets, dirt and limescale can be rubbed off easily. Another plus: products that are limescale-free and well-maintained remain attractive and in good working order for longer. The principle is simple: an ample supply of air is sucked in via the spray face of your AirPower tap. This infiltrates the incoming water. Around three litres of air are transferred to one litre of water making each drop more voluminous, lighter and softer. Thus you will be using your valuable water efficiently. The Water Regulations Advisory Scheme (WRAS) is the UK Water Industry's approval scheme. Products approved by the scheme have been shown to comply with the requirements of the Water Supply (Water Fittings) Regulations 1999 and amendments.